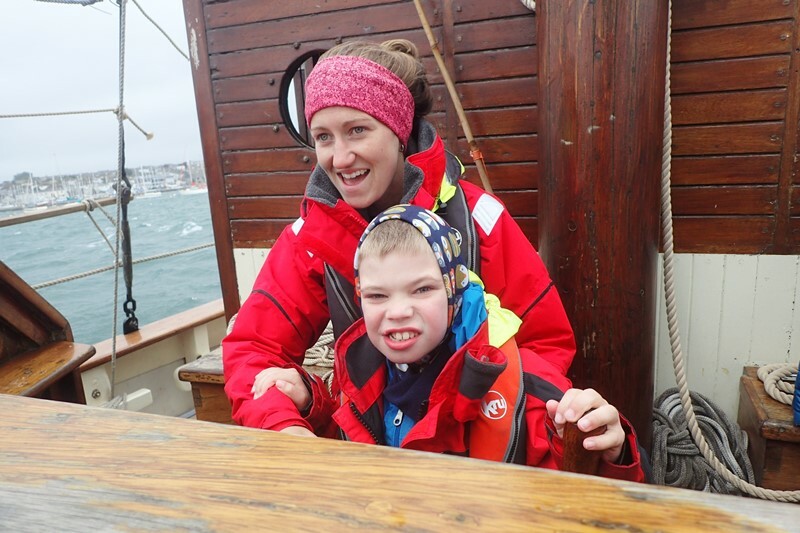 Day sails supporting young people from special needs schools and day centres in Plymouth, Devon and Cornwall. 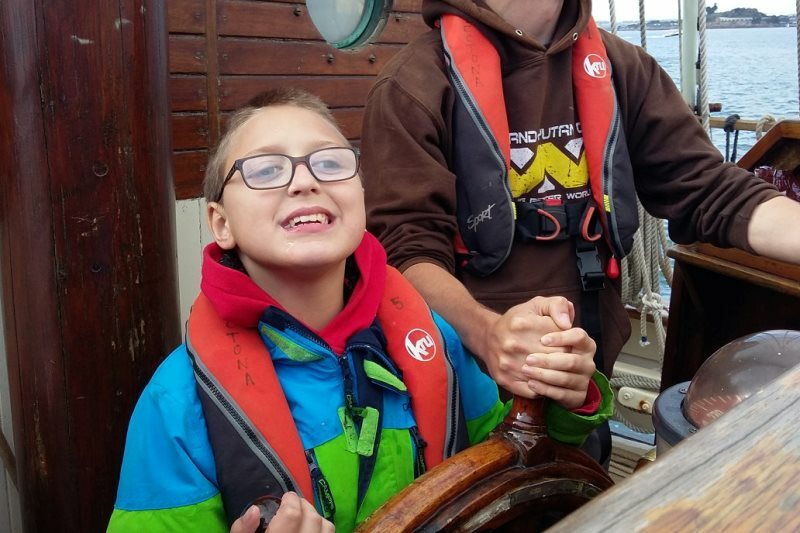 Our Ocean Discoverability day sails support young people from special needs schools and day centres in Plymouth, Devon and Cornwall, some with life-limiting conditions. This work has expanded our own day-sail provision and is in addition to our residential sailing voyages. The project continues the work done in Cornubia under the Bristol Channel Pilot Cutter Trust from 2010 to 2016. 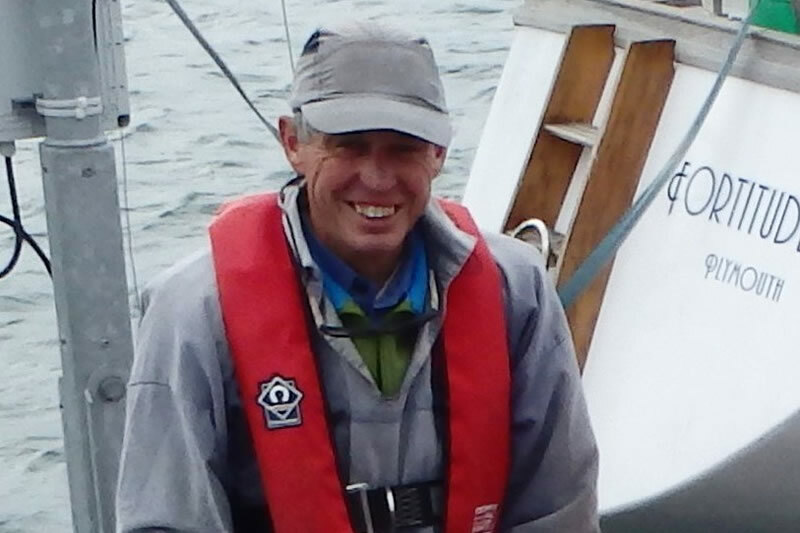 Cornubia’s first mate, John Hepburn, joined our team to run the programme, and helped ensure a smooth transition. Together with John we continue to seek supplementary sources of funding in support of the increased demand on our resources. On a typical day the young crew will observe, touch and feel marine life in the marina before examining it under the microscope and via an underwater camera on the seabed. After a safety brief and familiarisation with the boat, the trip begins easily by motoring upriver to the Tamar Bridges and back, allowing all to get used to the boat and its motion and to see maritime activities and their impacts on the landscape. There are plenty of things in a specially written guide for them to spot and record. Those who wish to do so help hoist the sails before entering Plymouth Sound where they gain an appreciation of the geography, marine life and other ships and boats. They all get a chance to steer. On the return journey they help collect samples of plankton for microscopic examination. 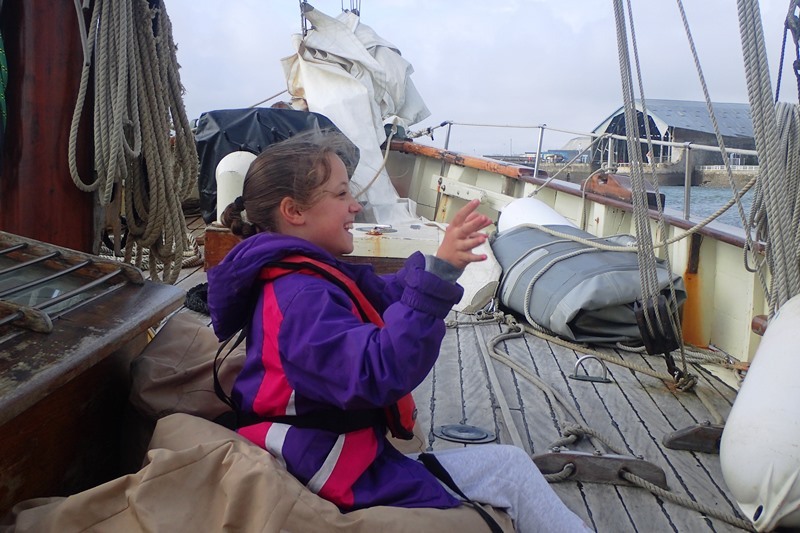 We are delighted that yet more young people are being given the opportunity to enjoy time on the water and experience the benefits of sailing. Catch up with John’s reflections in his 2018 end of season report on our news page. This is my third year with The Island Trust. 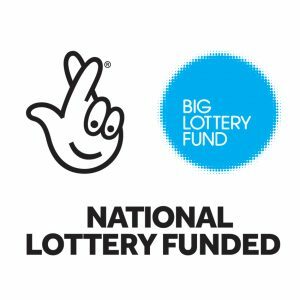 I help develop and deliver the day trips for children with disabilities, and raise the funds for them. I worked doing the same trips in the Bristol Channel Pilot Cutter, Cornubia, for six years. I started sailing when I was 14 and was a volunteer mate in the Ocean Youth Club sailing gaff and bermudan rigged boats in my early 20’s. I carried on sailing in my own and other people’s boats throughout my 30 years in the Navy. Since then I have worked with several organisations helping to raise awareness of the sea, the amazing things that live in it, and the amazing opportunities it offers. I hope to help The Island Trust get young people to understand how and why our ocean is so important to us all. day sail programme in 2018.
a sizeable sum of £2,000 in 2018.